iTunes Error 11 usually happens when a user tries to upgrade his jailbroken iPhone to iOS 5.1.1 with custom IPSW with preserved baseband. The error is especially common when a user tries to run TinyUmbrella. Here is what you can do to fix this problem. 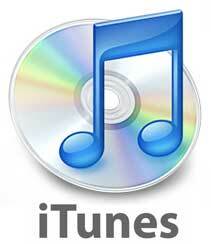 If all works well, the iTunes error 11 should be gone. If it isn’t, reboot your PC and clean the registry to get rid of any obsolete entries that might be creating a conflict.